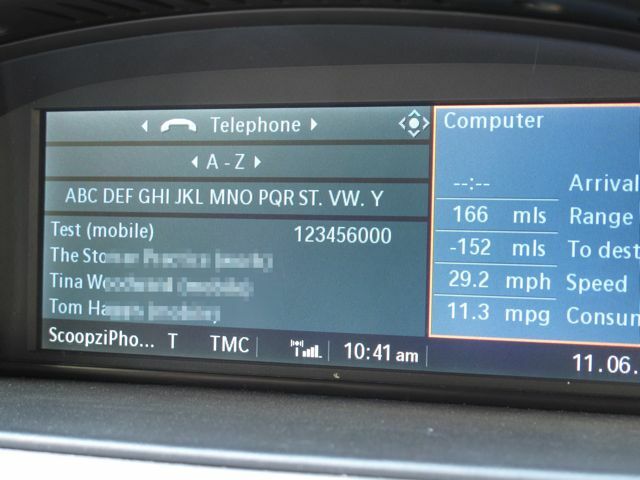 As many of you may know, historically Apple updates have had a tendency to break BMW iDrive communicating with iPhones to sync contacts and make/receive calls. 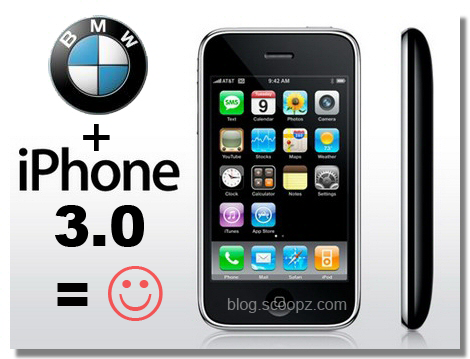 Apple’s latest update, iPhone 3.0, is launched today (17th June 2009) and I thought I’d let you all know that I’ve had iPhone 3.0 up and running on my iPhone a little early. 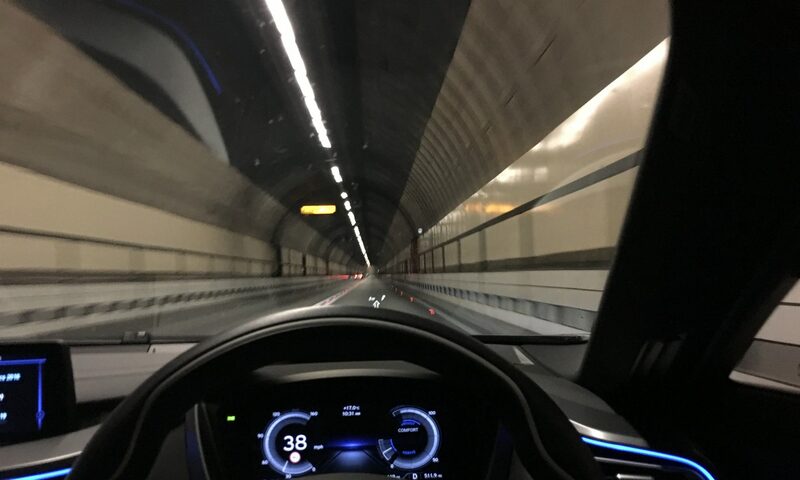 I’m happy to report that over the last 7 days the iPhone has been working flawlessly with my BMW iDrive, all contacts have been syncing and calls received and made without any issues. 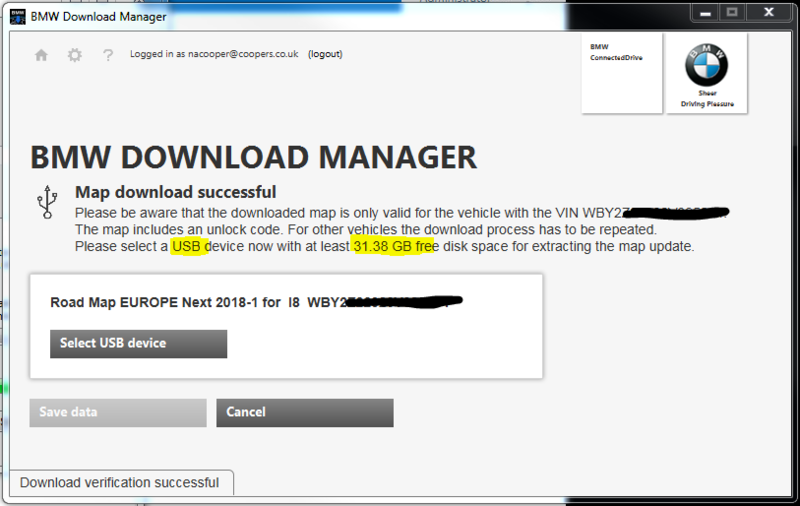 So rest assured you can update your iPhone software to iPhone 3.0 and continue to drive safely with your iPhone fully connected to your iDrive. 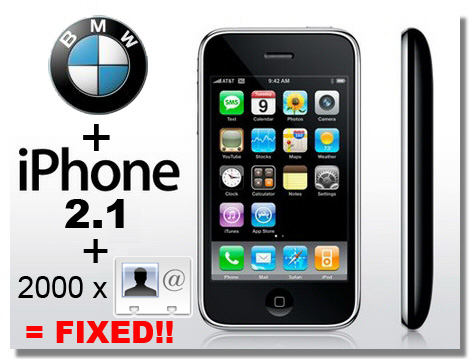 UPDATE [21st Nov 2008] – Apple have released iPhone 2.2 software update which appears to fix all known issues with BMW bluetooth and iPhones. If you had no contacts syncing or bluetooth kept dropping the connection every 20 or 30 seconds then update to 2.2 and you should find it’s all fixed.